Internationally acclaimed DJ/producer Don Diablo has been on fire as of late. With yet another dance smash by way of a Kiiara collaboration, his newest vocal track “You’re Not Alone,” is out now via Atlantic Records.. Stream the song wherever you listen to good music and watch the music video with us below. “You’re Not Alone” masterfully creates an uplifting vibe from the positive message in the captivating lyrics to the upbeat melody Progressing perfectly, Don Diablo’s production builds and drops like a proper future house track should. Kiiara’s haunting vocals reign in the emotion, the entire time enticing listeners to sing along. Hexagon head-honcho, Don Diablo has already released three singles just weeks into 2019. Following up his massive official remix of Miley Cyrus & Mark Ronson’s “Nothing Breaks Like A Heart” and a nostalgic edit of “King Of My Castle,” Don’s artistic range shows no boundaries. Future House is a sound that’s here to stay, solidified by constant club touring and Hexagon’s hosting of festival stages. 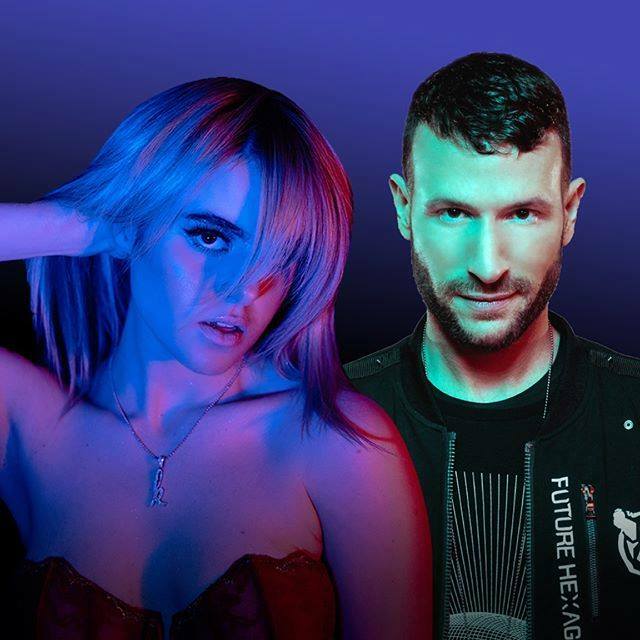 Check out the new Don Diablo Ft. Kiiara “You’re Not Alone” with us right now!